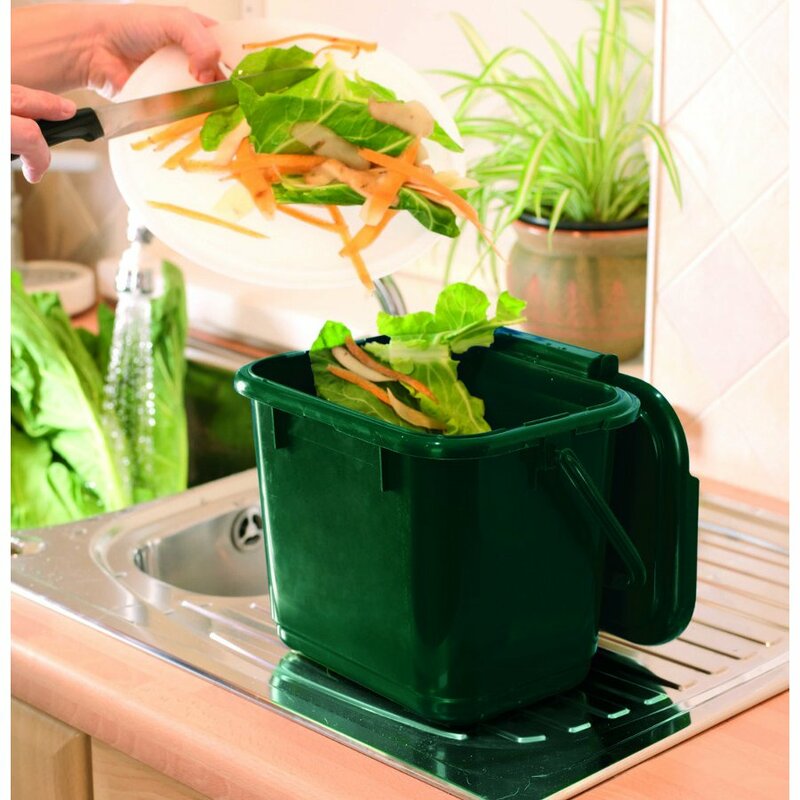 The 5 Litre Kitchen Caddy is specially designed for collecting organic waste and compost in the kitchen. Sturdy and light, it's the ideal way to store waste materials without letting nasty odours escape, and reducing your household's overall garbage output. Close-fitting lid to retain the moisture and keep unwanted odours trapped. Lid bumps past the front edge of the bin when closed, preventing accidental opening. Large full radius around the base forms a handle for emptying. 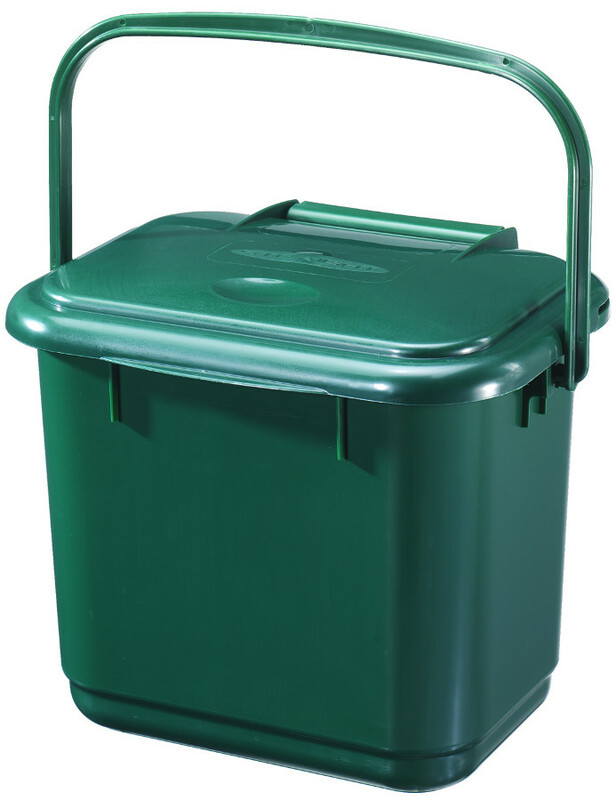 Click here for the Compost-A-Bag bin liner, the right size for this caddy. 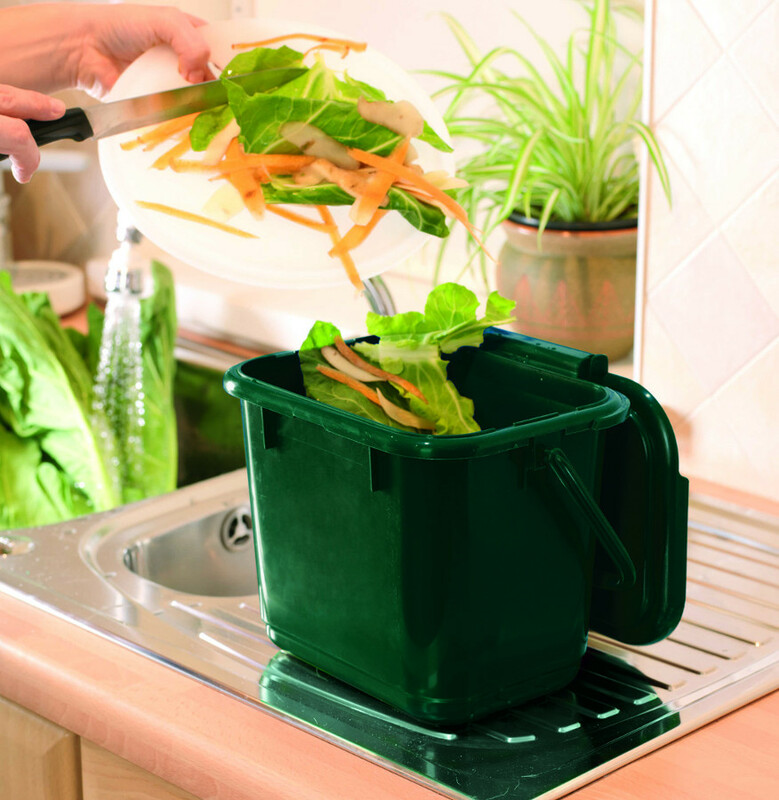 The 5 Litre Kitchen Compost Caddy product ethics are indicated below. To learn more about these product ethics and to see related products, follow the links below. Lovely green caddy with a lid to keep out the flies. This caddy is for our church kitchen and is excellent. There are currently no questions to display about 5 Litre Kitchen Compost Caddy. Straight is the UK’s leading supplier of curbside recycling boxes and has now become one of the key suppliers when it comes to other types of waste and recycling solutions. 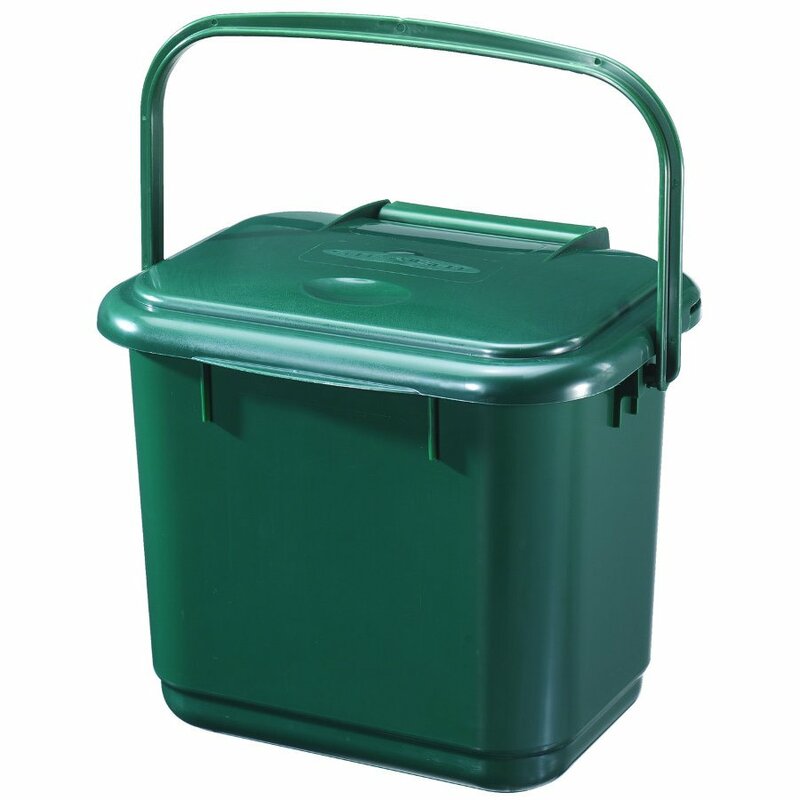 Established in 1993, Straight has gone on to acquire the UK’s largest supplier of home composters and water butts. So, whether it’s composting or rain-saving, Straight has it covered!